We live in an age where there are a million tasks to do in a day and for some reason, a lot of us have been able to adapt to this lifestyle because the need dictates that we need to adapt as fast as we can. But with this change, there are also some things that are sacrificed, one of them is the chance of a good, adequate, uninterrupted sleep. The importance of this cannot be emphasized enough with sleep loss having drastic effects on a healthy lifestyle, it can seriously have an effect on our health which can impact our heart, weight, mind and well-being. It is a good thing that Uratex understands the fundamental need for better sleep. Known as the "Sleep Specialist", Uratex continues to innovate and revolutionize the way it gives a superior sleeping experience through its latest collection, the Sleep Revolution. "With Uratex, you get the best sleep. 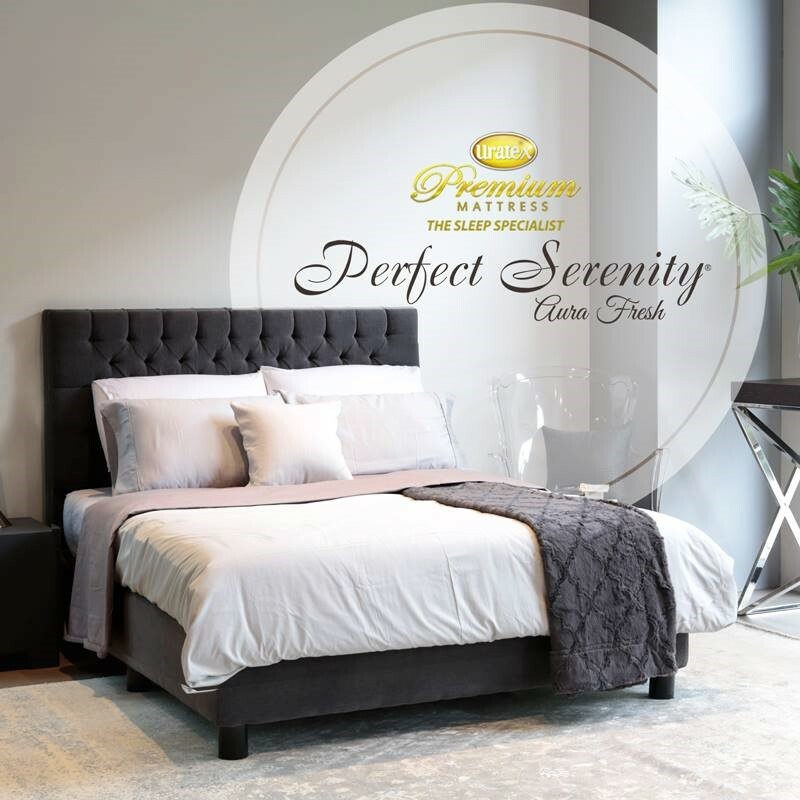 Everyone at our company takes great pride in making sure that each mattress we manufacture delivers superior comfort and support to improve your quality of sleep. Today, we will offer innovative products that will deliver on this promise." says Cherry Wong-Tan, Marketing Director of Uratex. The Sleep Revolution Collection is the future of sleep. It not only gives better sleep, but also responds to specific needs of different sleep problems that we usually encounter. The Premium Touch Romance mattresses is infused with essences of ginseng, ylang ylang and cinnamon which adds a sweet and spiced ambiance for your room. Its unique perfume micro-capsules have a long lasting effect. The mattress is also crafted with Smart Reflex Pocket Spring System that intelligently isolates body movement for an undisturbed sleep. Additionally, it combines the best of both worlds: Natural latex and Senso Memory foan for a superior sleep experience. 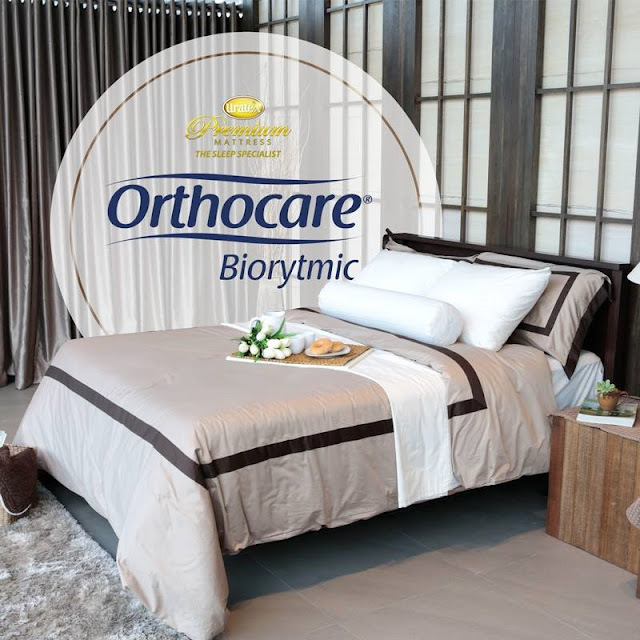 The Orthocare Biorytmic mattress uses advanced deep technology using rejuvenating minerals responsible for restoring energy and regulating the body's biorhythm. As you sleep, it helps reduce stress and provides better balance and concentration. For outstanding pressure relief and back support, it is coupled with Orthofirm® foam for a firm comfort feel all night long. 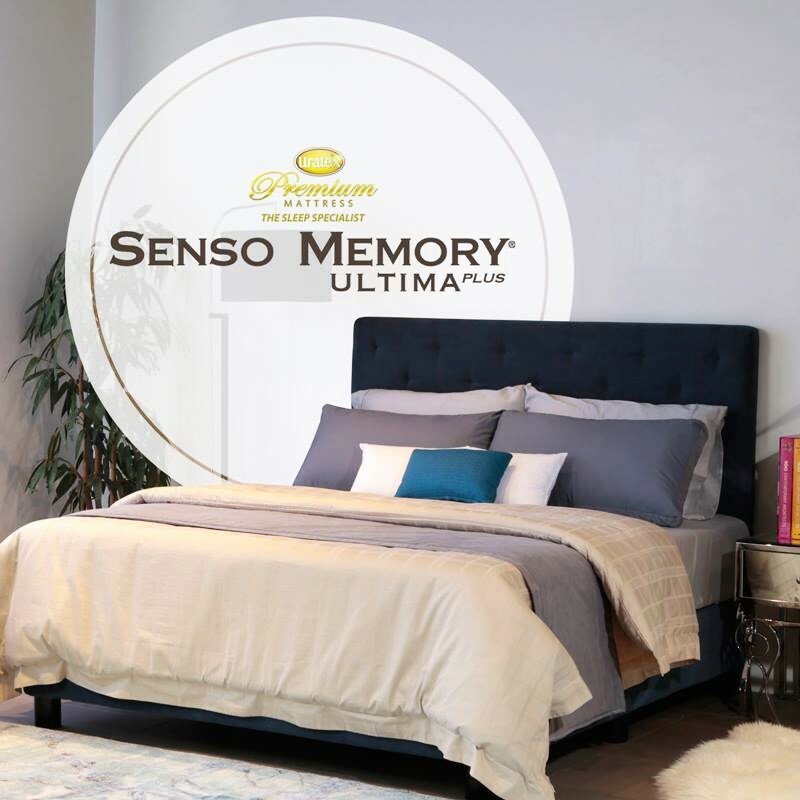 The Sensory Memory Ultima Plus is specially designed with a cooling technology that helps you fall asleep faster. Its memory foam is blended with Hydragel® beads that absorbs heat. Wrapped with Cooler® knit fabric, it provides an enhanced cooling effect and has been proven to lower body temperature by up to 2 degrees Celsius. Plus, its plush comfort layers delicately adjust to your body movements while you sleep, relieving you form painful pressure points. The Perfect Serenity Aura Fresh mattress has odor-repelling qualities that offer a fresh, clean sleeping environment. For long-lasting odor-free protection, its cover is formulated with complex compounds that effectively eliminate unwanted odors from your body so your mattress smells fresh while you sleep. It features a convulated high-resilient foam with an egg crate design that allows air to flow freely. Balancing the body's biorhythm is essential as it improves your intra-body communication and promotes your overall well-being. Uratex also offers innovative pillows equipped with the same sleep technologies to complement these mattresses. The cores of Perfect Serenity Aura Fresh, Orthocare Biorytmic and Premium Touch Romance pillows are made of supersoft molded foam built for plush comfort while the Senso Memory Ultima Plus pillow's core is made of Senso Memory Foam with Hydragel® beads. Both mattresses and pillows are treated with Sanitized® that effectively protect against the growth of bacteria, odor, mildew and dust mites. A very special thank you to Uratex Philippines for sending over these Senso Memory Plus pillows with Hydragel® beads to Casa Villa! Now, Mickey and I can indulge in a refreshingly cool sleep. Check-out the latest Uratex Premium Mattres and Pillow Collections are available at Our Home.